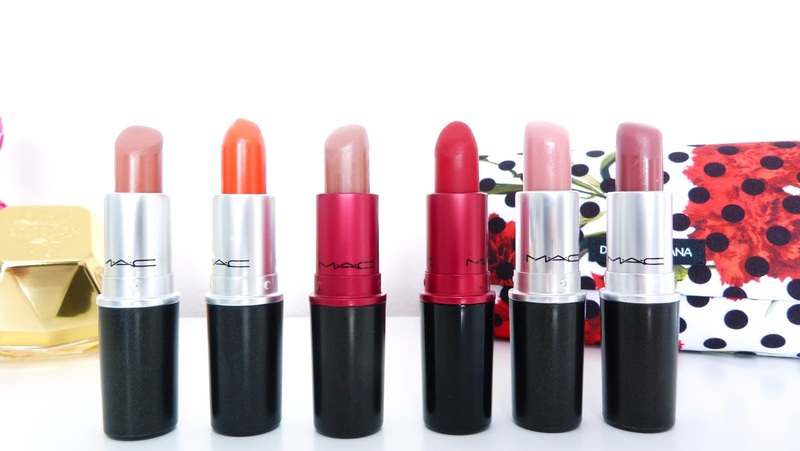 Whilst it's been a while since my last post, I thought I would share my little Mac lipstick collection with you all as I personally love reading these types of posts. 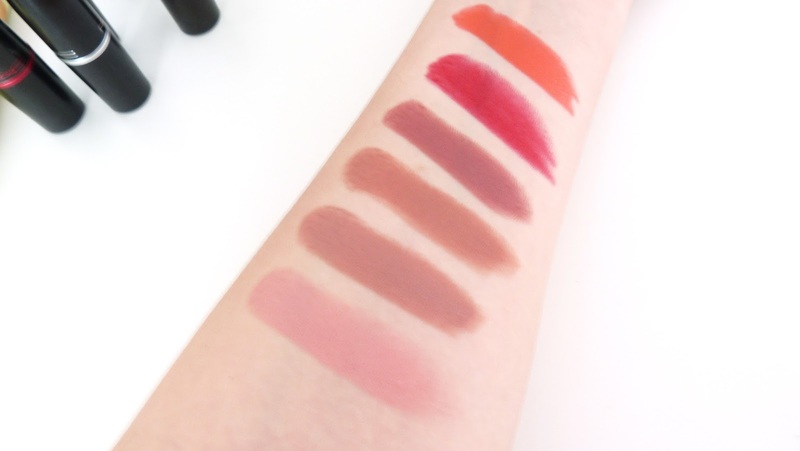 I've currently found myself reaching for my Mac lipsticks far more than any of my others and without a doubt, Mac lipsticks are probably the most talked about and lusted after lipsticks. 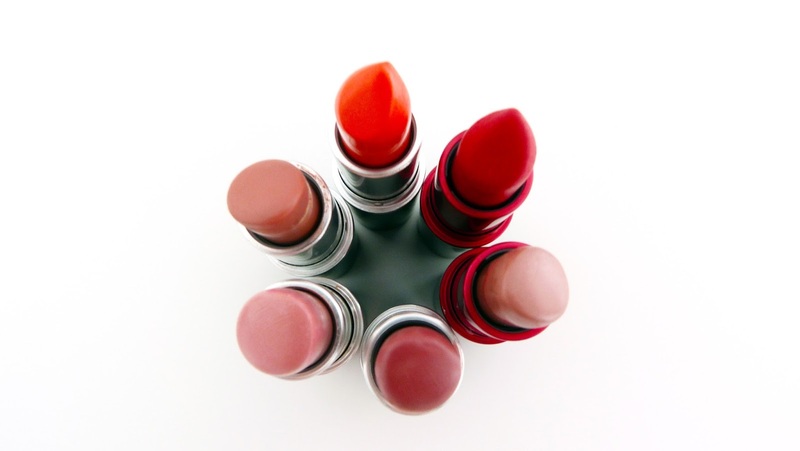 If you're familiar with Mac lipsticks, then you'll know just how satisfying both the smell and a new bullet really is! There are so many different finishes, let alone shades to choose from, that no matter how many you own, you're always going to want more! Gingham check is a contemporary overhaul when it comes to SS17 and it's currently splashed about everywhere! 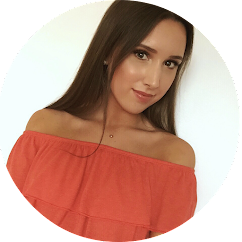 Removed from its classic connotations, it's a pattern statement that is being found across a wide number of product categories from shirts, dresses, tops, skirts, the list goes on... It's versatile for both casual days or evening events. Gingham has been worn amongst women for hundreds of years. When you look back and think of gingham, you'll probably going to recall Dorothy from the Wizard of Oz and your school uniform, summer dress - now didn't you feel like you could model for gucci in your new checked summer dress, with a matching hair bobble and frilly socks on the first day back of term? Henry Holland's SS17 'House of Holland' collection back in September featured an array of gingham garments, showing a heavy influence of picnic parties and strolls in the park, strawberries and sausage rolls anyone? The collection showcased gingham in a range of dresses, oversized coats and gingham neck ties. Eyeshadow is possibly my most owned makeup items, no matter how many glittery gold eyeshadows I own, I still manage to convince myself that I need that one more, oops. 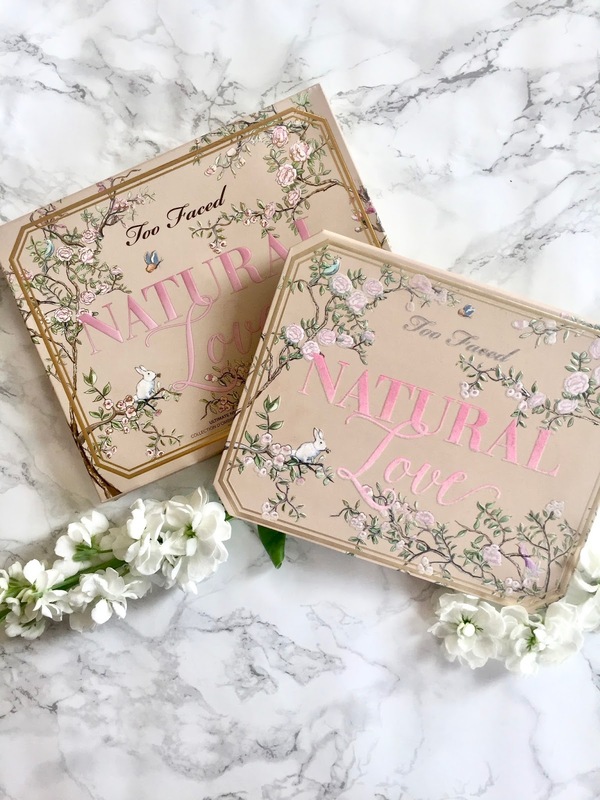 I thought I'd post a few pictures and swatches on the new Too Faced Natural Love Palette aka magical dust. 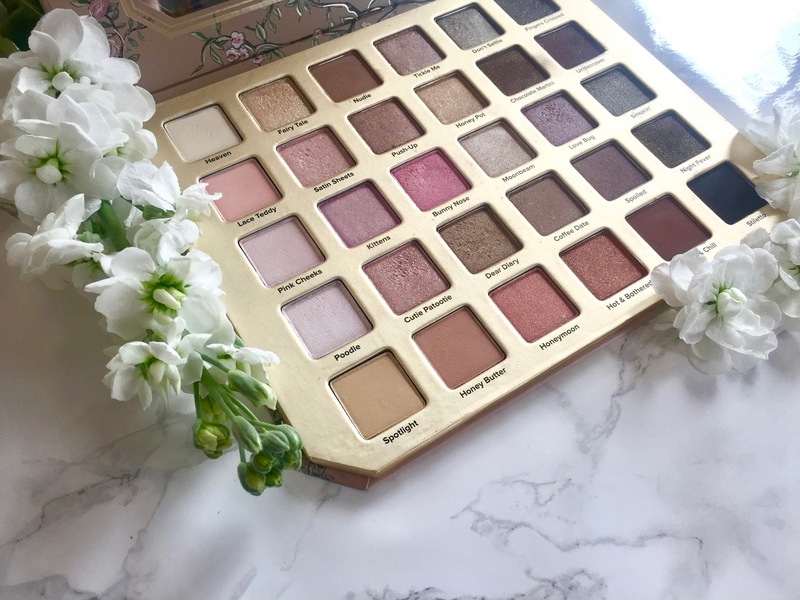 Out of all my palettes, I would say the Too Faced Chocolate Bar Palette is by far my favourite and most reached for palette everyday! So much so, I'm in desperate need of a re-stock on; creme brûlée salted caramel and milk chocolate. 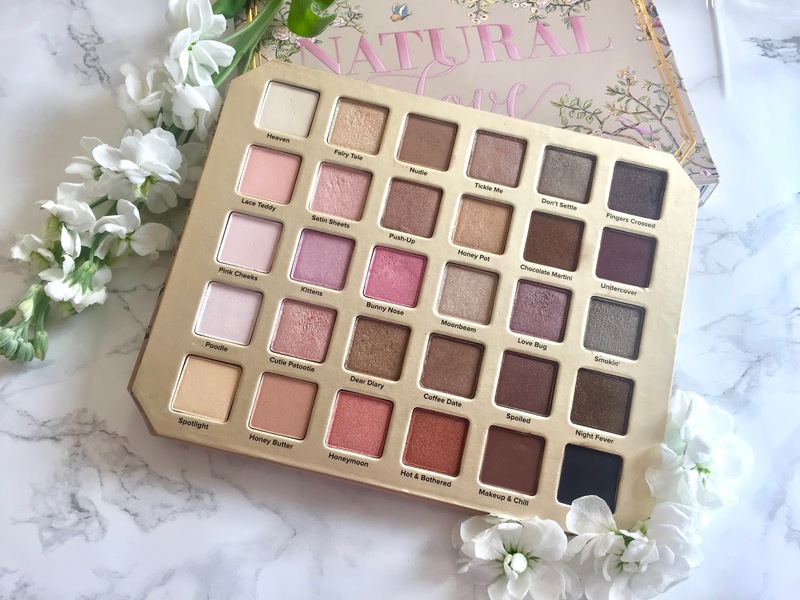 Featuring 30 eyeshadows, including mattes, shimmers and sparkle finishes, it's safe to say the Too Faced Natural Love Palette didn't disappoint with the shade variety and quality of the shadows.